Looking to buy a home? 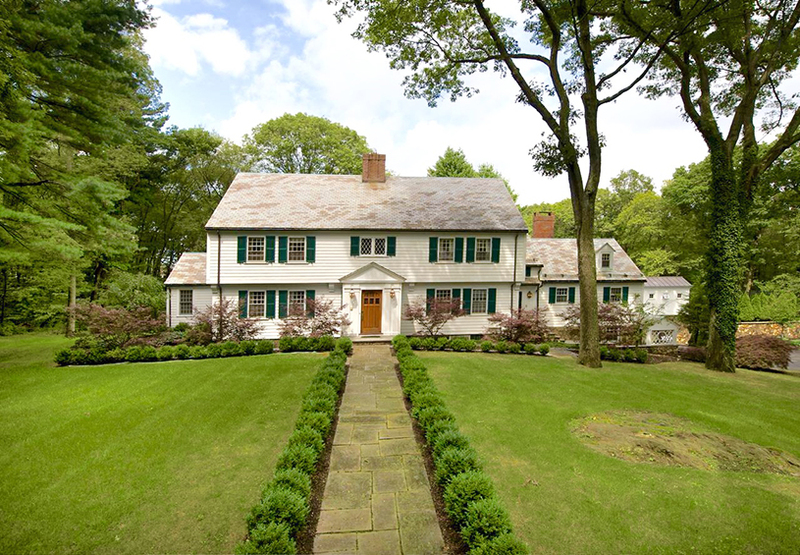 View a sample of homes for sale by the Coldwell Banker Residential Brokerage Wellesley office. Learn more. Gated 6,500 sq. 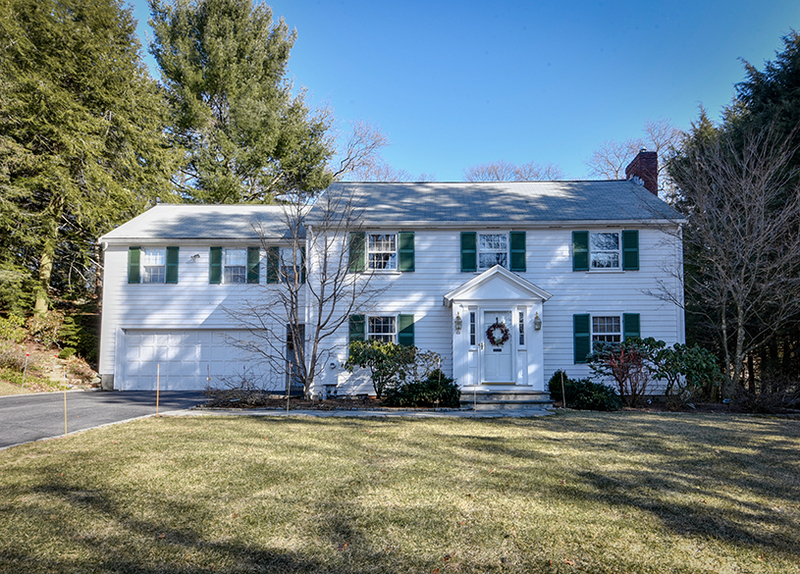 ft. Colonial in prime Dana Hall location with wonderful flow for entertaining. 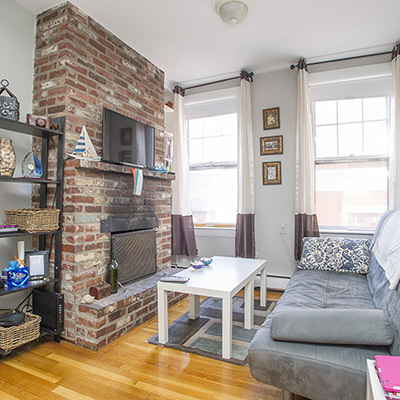 Pristine, newly renovated second floor condo ideally located close to commuter rail, shops, and restaurants. Impressive and impeccably maintained 1930’s French brick Manor located in the prestigious Peirce Estates. 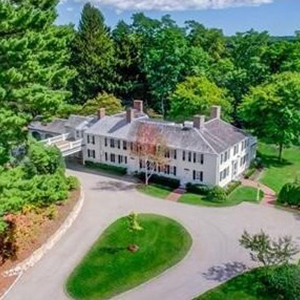 Exceptional 4.41 acre estate on the Charles River with private dock, pool and indoor basketball court. 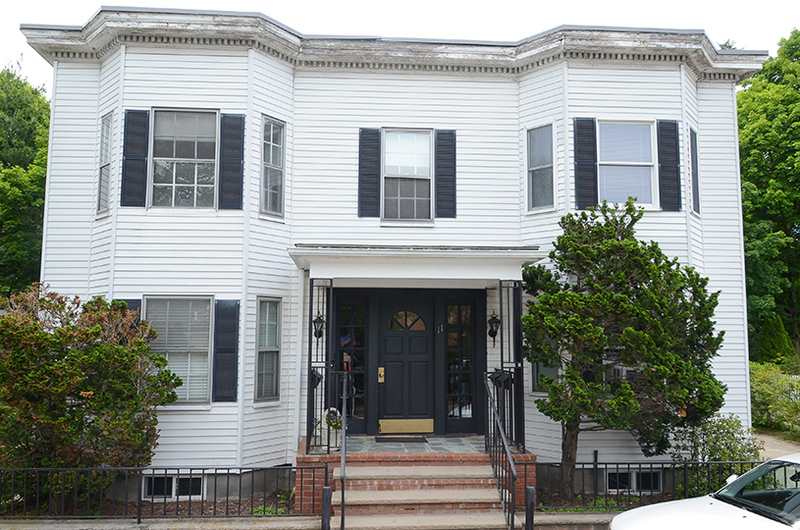 This gorgeous 4 bedroom, 3 bath duplex condominium has it all in a convenient location! 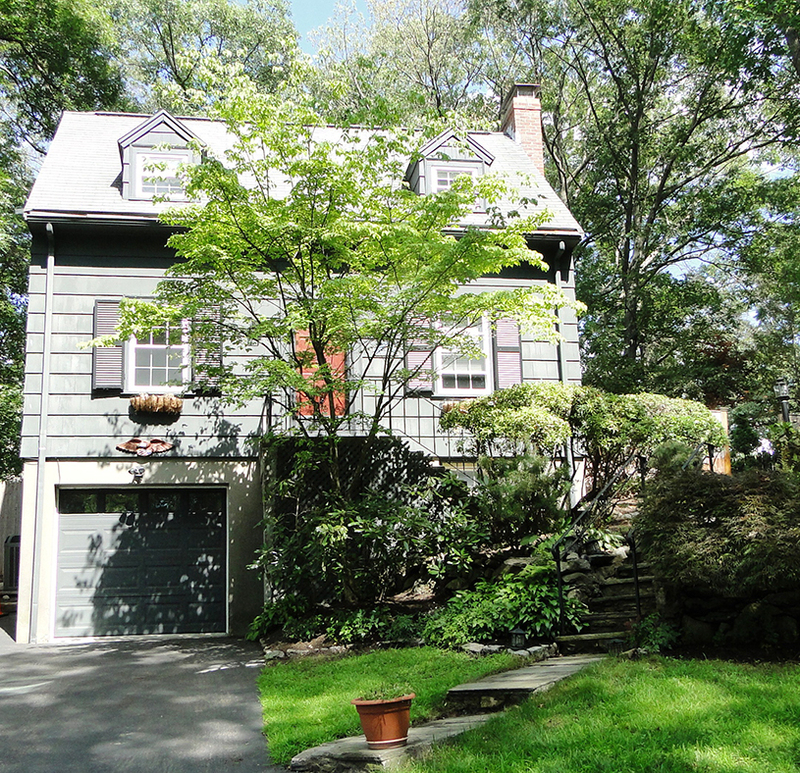 Expanded four bedroom, two bath Cape set on exceptional .86 acre lot in desirable neighborhood. 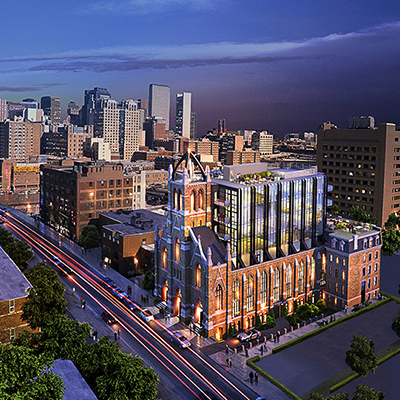 Spectacular 7,000 sq. ft. New Construction with 5 en-suite bedrooms, including luxurious master suite with fireplace. 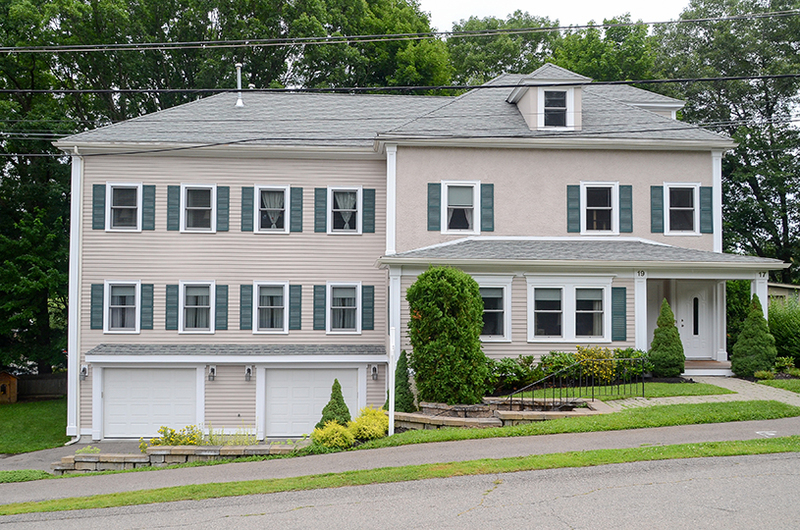 This charming 3 bedroom 2.5 bath Cape with open floor plan is in pristine condition. Updated and meticulous throughout! Soaring two-story foyer, granite kitchen, sun room and a private deck. 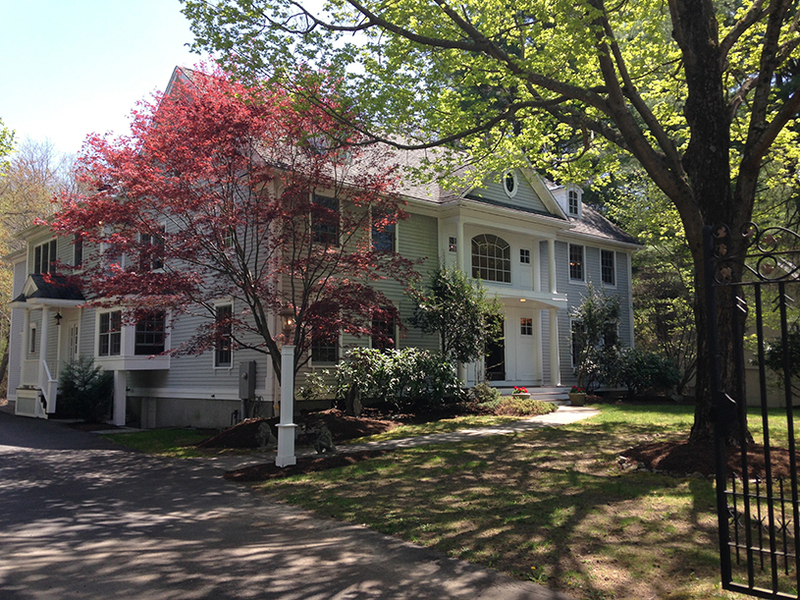 New 16 room Shingle Style Colonial set on .61 acres in desirable Dana Hall neighborhood. 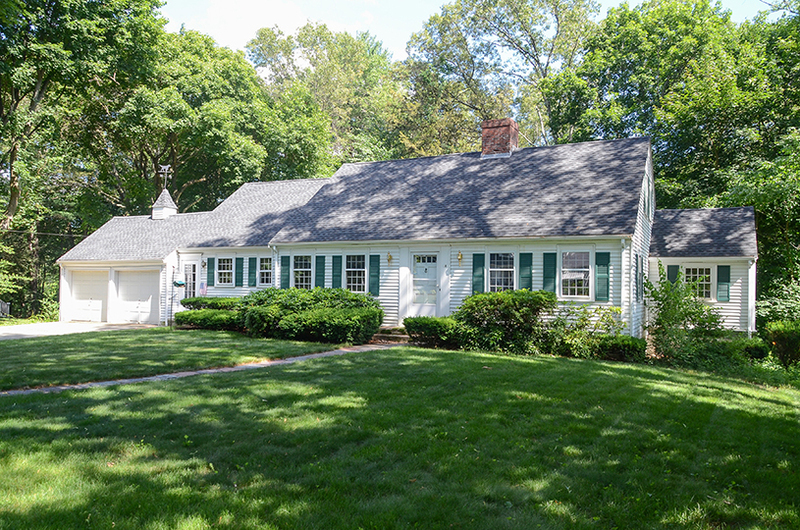 Tastefully updated architect-designed English Cotswold in desirable Dana Hall neighborhood with fenced in yard. 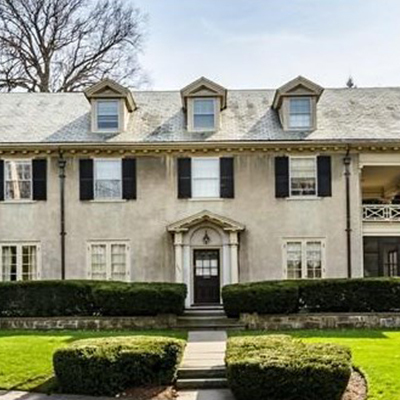 Stately Center Entrance slate roof Colonial overlooking the Carisbrooke Reservation in prestigious Wellesley Farms neighborhood. 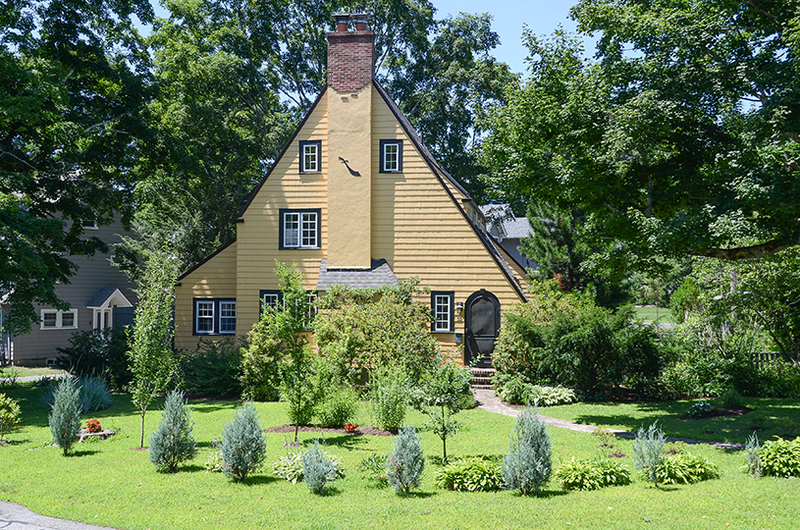 Location, character, and charm abound in this 6 bedroom Wellesley Hills Victorian on .46 acres. 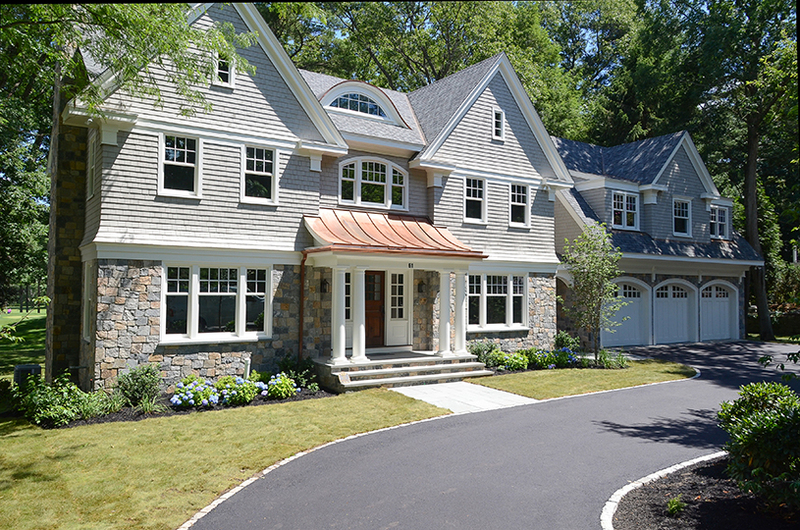 Five bedroom New Construction designed by nationally acclaimed architectural firm set on .49 acres. 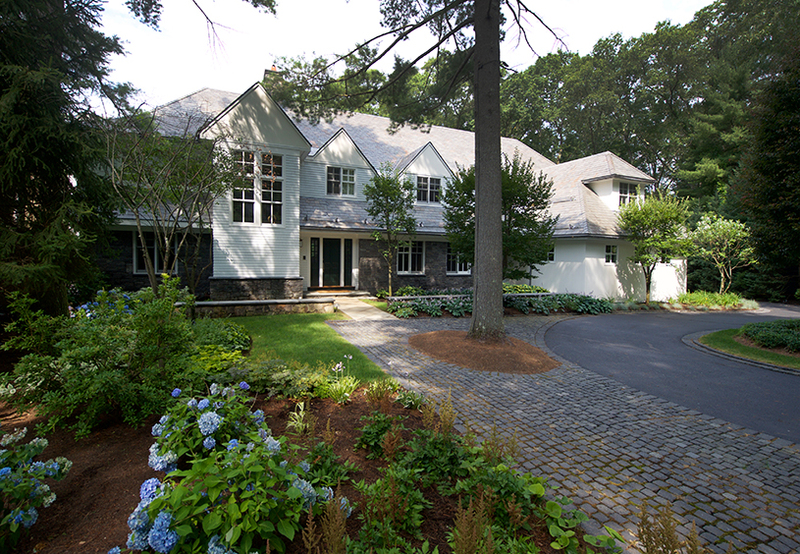 This magnificent 2015 residence overlooking Wellesley Country Club golf course offers unrivaled luxury and location! 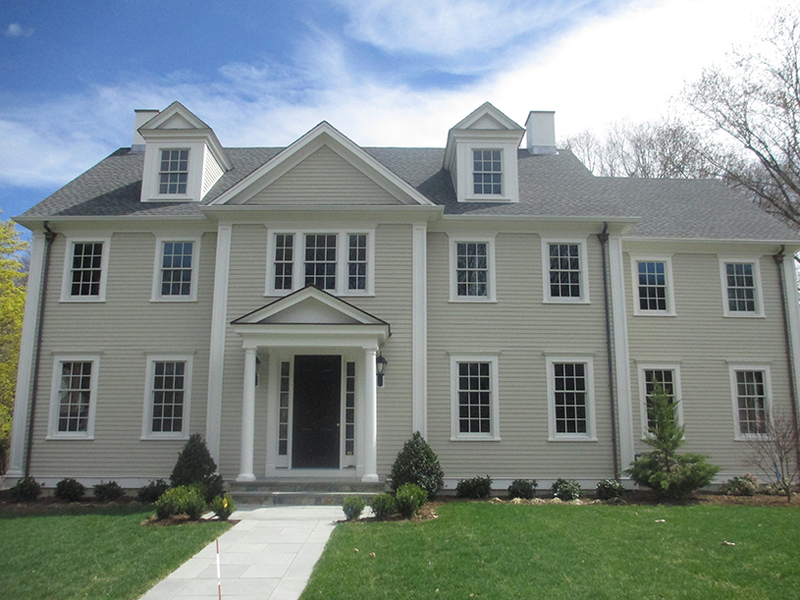 This Peirce Estates Colonial was completely rebuilt in 2010 with an amazing renovation and additions! 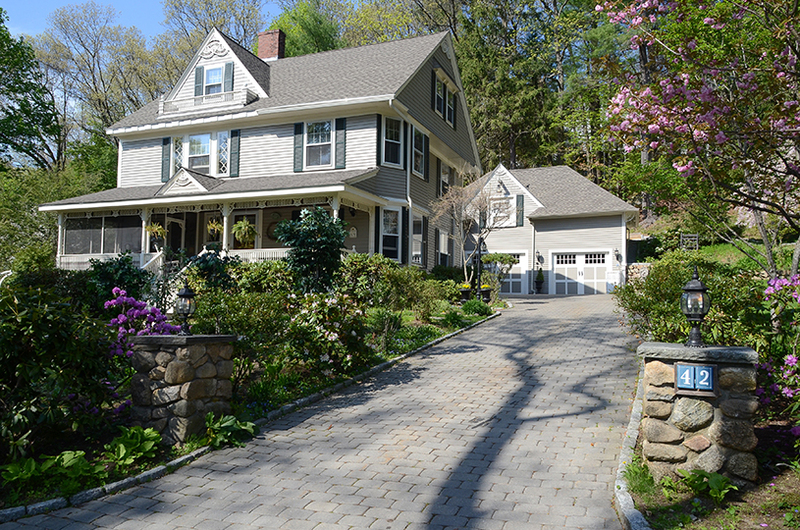 Wonderful Cliff Estate home with rare second building on property offering a variety of uses. 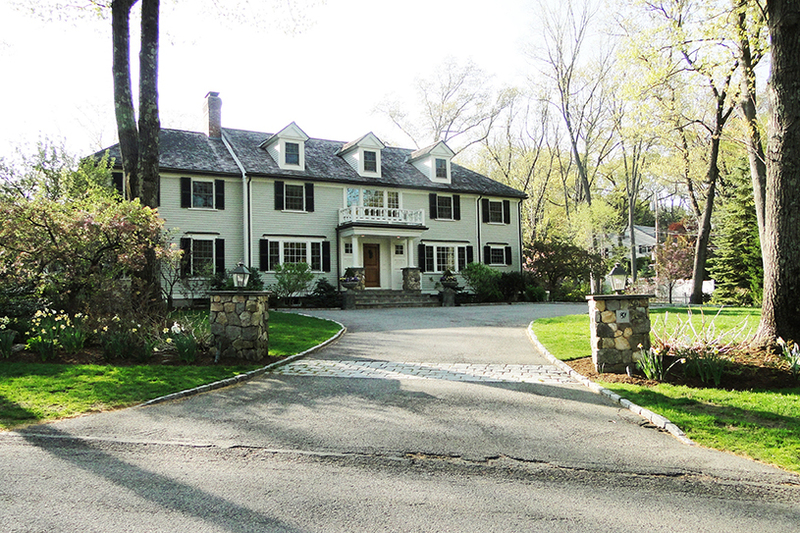 Cliff Estates Colonial expanded and renovated in 2006 with every possible amenity set on .82 acres. 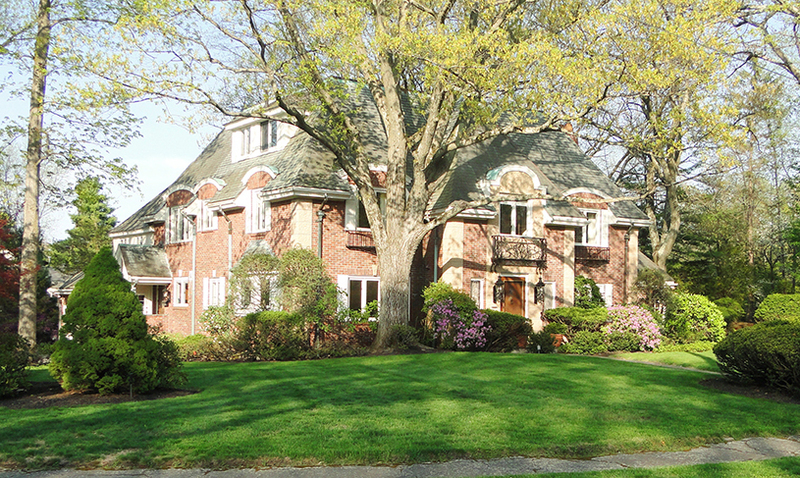 Quality and sophistication abound in this exceptional six bedroom Georgian Colonial built in 2005. 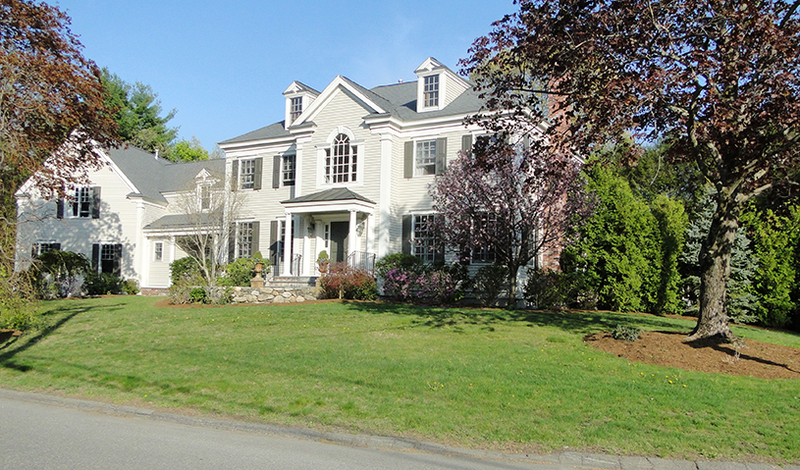 Handsome Colonial built 2009 in Dana Hall area and close to Wellesley Square and train.